Home /News /2018 Taste of Guelph is Just Around the Corner! The countdown is on for Taste of Guelph, Sunday September 16, 2018 in support of St. Joseph’s Health Centre Guelph! 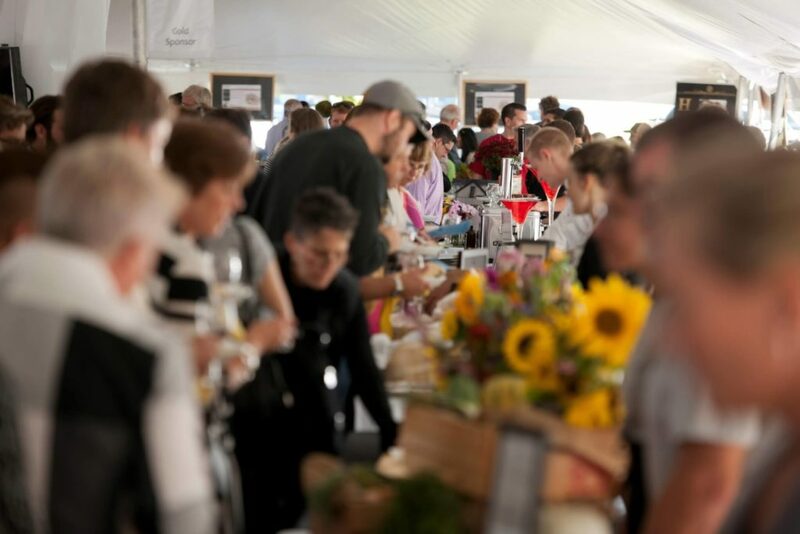 The tents are going up, the chefs are preparing a delicious array of great food, and the vintners and brewers are carefully selecting delicious creations to show off the culinary excellence of the region. We are excited to announce two new additions to Taste of Guelph, The Cutting Board Sandwich Co. and Adamo Estate Winery. The Cutting Board Sandwich Co. is a ‘from scratch’ craft sandwich shop in Guelph ,ON. Serving Chef-inspired, handcrafted sandwiches, sides, and milkshakes. Made Real, Made Right. Adamo Estate Winery, located in beautiful Mono Ontario, is a small-batch boutique winery with 23,000 vines, that focuses on organic and biodynamic practices. Starting with the best fruit from the estate, and from some of the top growers in Ontario, the fruit speaks for itself in the terroir-driven wines. Offering a beautiful retail space and tasting bar, as well as event and meeting spaces, you can enjoy the scenic beauty of the region, tour the winery, and taste the fruits of their labour! The Black Water Trio is a definite Guelph and area favourite and they will be on hand to entertain at Taste of Guelph this year. With over 20 years experience working together, they offer a perfect mix of songs, tempo, and audience rapport — including songs by CSNY, The Eagles, The Beatles, Mumford and Sons, Serena Ryder, and more! We are pleased to welcome the Carpenters’ Union Locals 27 and 785 as a gold sponsor to Taste of Guelph.  The members of the Carpenter’s union are quality-conscious tradespeople committed to their craft and to supporting the communities in which they work and live. We are grateful for their support. Check out the great live auction offerings – bid on a one year truck lease, a beautiful watch, a stunning jewellery collection, bread for a year, sports packages, and more! Don’t forget to stop by the Prohibition Pantry at Taste of Guelph and purchase a numbered cork for $50. We have great prizes to be won, every cork is a winner, and there are only 200 corks available! It takes an entire community to bring comfort and care to those facing life altering health challenges. All proceeds from Taste of Guelph support the purchase of vital equipment for St. Joseph’s Health Centre to meet the ever-changing health needs for our community. We are very grateful for the overwhelming support that Taste receives – thank you!